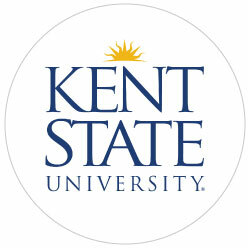 I am a current student of Kent State University majoring in Human Development and Family Studies with a concentration in Nursing Home Administration. This past fall and spring semester, I received the opportunity to work as an Administrator in Training at Menorah Park in Beachwood, OH. Menorah Park is a nonprofit continuing care retirement community that enables residents to remain in familiar settings as they age. For my project, I was instructed to perform an analysis of each department’s strengths and where improvements could be made. This was essential to the rebranding of Menorah Park for January of 2017 and the entrance of their new CEO. One of the obstacles I faced was matching schedules with the departments to have a substantial amount of time to observe them. Another obstacle was identifying what could be improved in each department. However, through this project I received the opportunity to present my findings to the CEO, who was able to use this information to further the advancement of the campus. 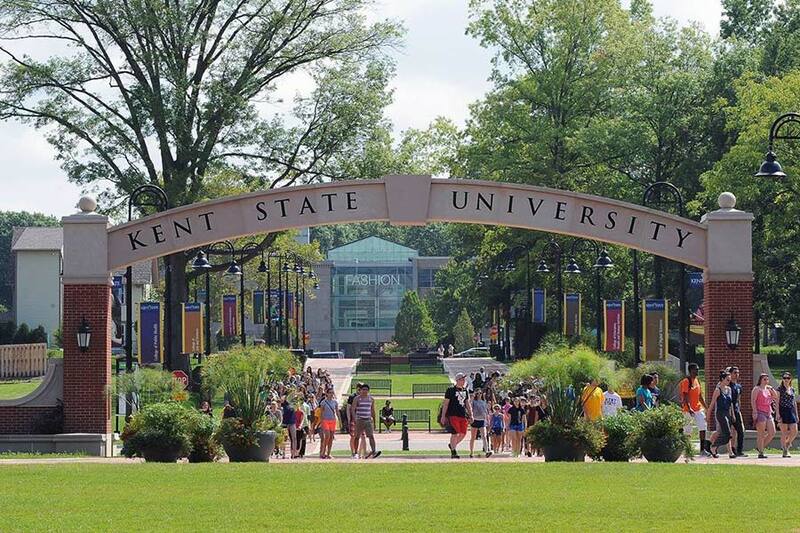 Throughout this experience, I worked closely with my preceptor and many of the department directors on campus while acquiring a plethora of information concerning long term care. I also acquired information concerning the different services that Menorah Park offers such as the Peter B. Lewis Aquatic Center, the Center for Brain Health, and the Cardiopulmonary Rehab. It was a privilege to be a part of the Ohio Scholars of Aging program and meet scholars with similar interest in the field of long term care. Through this program I was able to network with a variety of professionals at the Ohio Association of Gerontology and Education Conference and at the Ohio Department of Aging. I learned about many of the programs the Ohio Department of Aging offers and how they are continuously working to improve the quality of life of those who are aging. I also received the opportunity to learn more about Medicare, Medicaid, and aging related policies. Both my experience with Menorah Park and the Ohio Scholars of Aging program have provided me with the necessary skill set and information I will need to continue my career path in Nursing Home Administration.